Awareness activates people to give money, time, and energy to your cause. Your organization solves problems in the community, but are people aware of this impact? 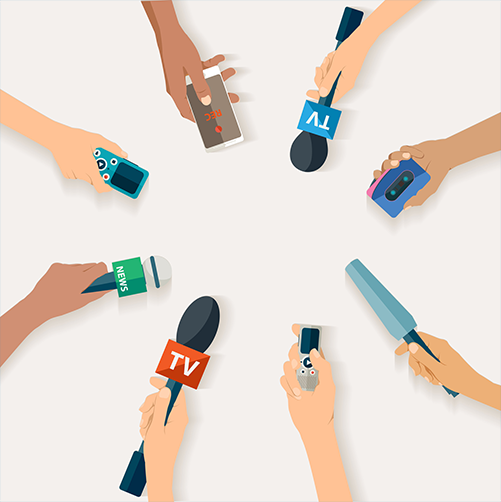 News coverage will increase your visibility and profile. The right message at the right time inspires engagement. Public relations can ignite the support you need to help meet your fundraising goals. Ongoing communication ensures that your value is at the forefront of key audiences. Hire Susan Schmaeling PR, a Houston PR agency, to protect your non-profit from a financial downturn. Strategies, tactics, and outcomes need to fulfill an organizational objective while resonating with your donors and the media. Outstanding results are achieved through a thoughtful plan which highlights specific tactics and desired outcomes with success metrics. As your message is shared across multiple online and offline methods, consistency is key for building trust across your chosen tactics with stakeholders. The outcomes of your communication efforts need evaluation to determine if your strategic outreach achieved the desired outcomes. A public relations expert will reach out to their established and constantly developing network to get your news covered. Add a “brain” to recognize not so obvious news in your organization and get it covered. Your project will be done well, on time, and on budget when you outsource to a public relations expert. A virtual hello to you. I'm Susan Schmaeling, a public relations expert with 30+ years of experience in non-profit communications. Let's talk about how I can help you achieve the recognition your organization deserves. Just take a moment and fill out the form below for a free 30-minute consultation. by hiring a seasoned public relations expert. grow. Get in touch today to experience it firsthand.